Halo Labs, formerly Optofluidics, is an early commercial stage scientific instrumentation company that commercializes high throughput biopharmaceutical quality control tools using the latest optics, image processing and microfluidics. Since its founding in 2010, Halo Lab’s core mission has been to provide researchers with unprecedented insights into the particles present in their processes by leveraging our core scientific competency: novel optics. 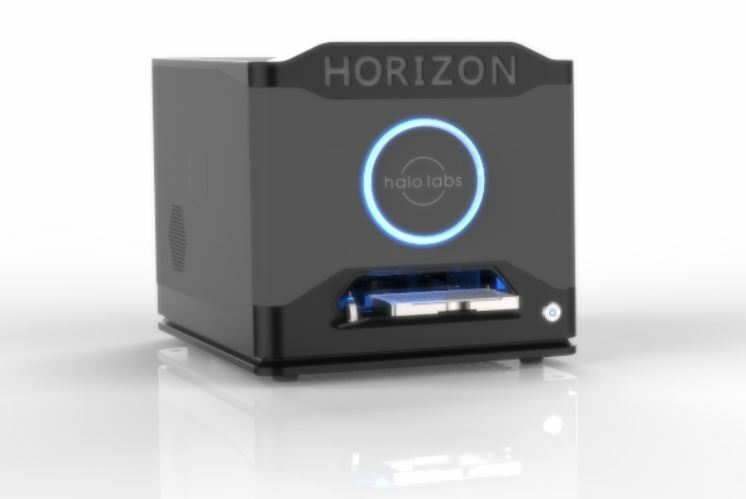 In 2017, the company rebranded to Halo Labs and discontinued the existing instruments in order to focus on the commercialization of its new platform, the Horizon, which was launched at the PEGS conference in Boston in May 2017. 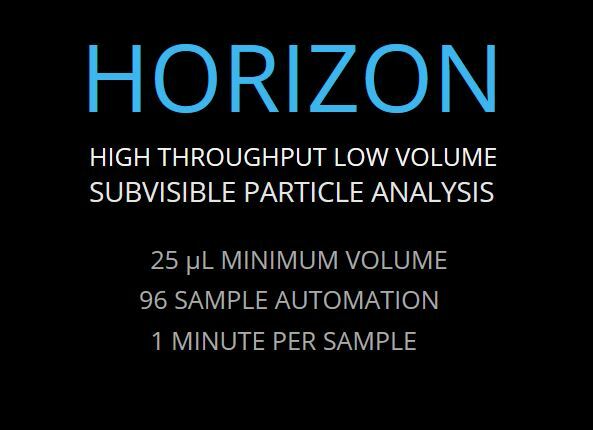 Horizon is based on a unique membrane-based approach to particle characterization that provides a higher throughput workflow at a lower cost than traditional methods, providing a strong value proposition to biopharmaceutical customers. Halo Labs has been the recipient of many prestigious awards, including Philadelphia’s Life Science Startup of 2012 and the Pittcon Silver Product Award. The company has also received over $6 million in research grants from agencies including DARPA, FDA, NSF, NIST and NIH. Today, Halo Labs dedicates its collective experience and novel technology to empower formulation researchers to learn more about the stability and quality of their biological drugs faster and with more accuracy than ever.